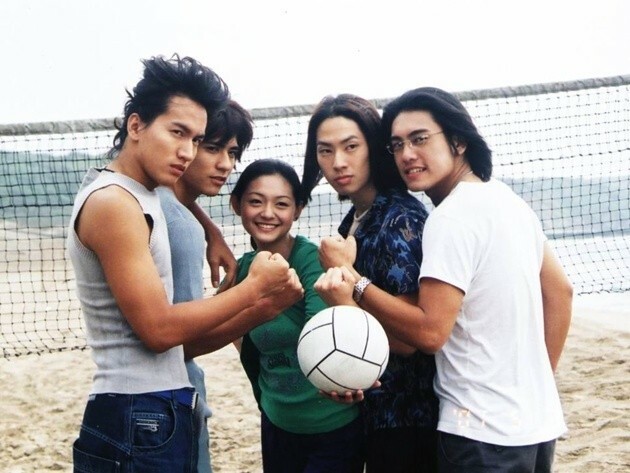 Meteor Garden 流星花園 was so inexplicably good that it literally started a trend of idol dramas in Taiwan and gained a cult following for its then leads Jerry Yan, Vic Chou (Liehuo Ruge), Ken Chu, Vanness Wu (Princess Weiyoung) and Barbie Hsu. Every number or so years, someone decides to recreate the magic and the pattern repeats. 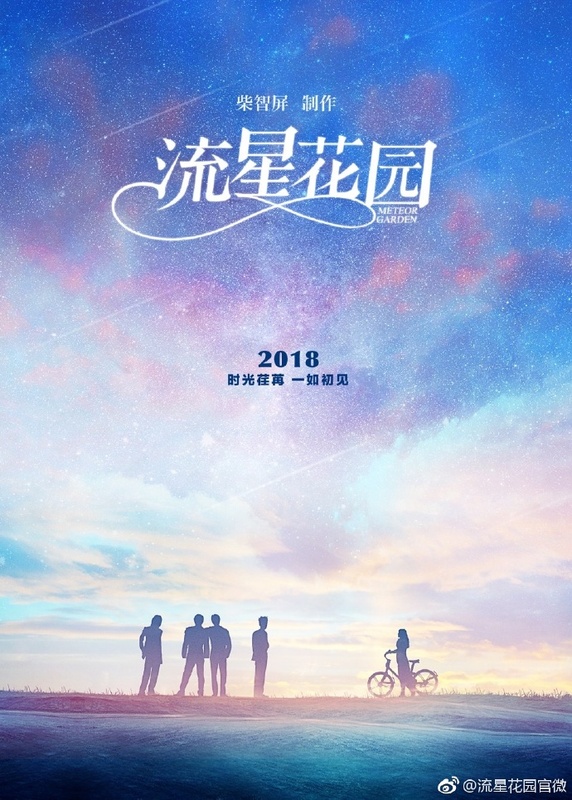 This time, however, is especially significant because Angie Chai who produced the original Taiwanese drama in 2001 is involved in a remake scheduled for 2018. It's ultimately a story that can't get away from fangirling about flower boys but hey, it's about time another generation got to experience the fun of it. There is no official cast yet but I have to admit that I am both hyped and curious about the new F4. Barbie Hsu actually hinted at this announcement a day earlier when she posted on weibo, "A flash of light and it has been 16 years since Meteor Garden! Shan Cai has become a mother of two! With Chai Jie @AngieChai chatting about the past, it brings out the feels... she clearly knows that I'm an honest person but still told me a secret T.T wait for her to tell you herself." I wonder what it is about this particular story that makes it endlessly successful remake after remake across different countries. I loved Hana Yori Dango but I've never quite managed to get into Meteor Garden for the superficial reason that the boys' hair is a product of it's time and is so, so awful. I'm planning to give it another try this year as I keep hearing good things and I really like Barbie Hsu. I hope they cast well...I've seen on another site that Vivian Sung (YAY!) and Song Wei Long (meh) are in the running for the leads. I must admit I agree with you with older dramas from this era It also puts me off the hairstyles and fashion yes I know it's superficial but I can't help it lol but anytime there is a remake of this story I always watch. Vivian Sung is Taiwanese. I think she's best known for starring in the 2015 Taiwanese movie "Our Times" with Darren Wang. It's a very enjoyable movie and was a big hit. I know I need to give Meteor Garden a chance because I've heard so many good things about and so many people say it is a good adaptation and I'll definitely watch this adaptation. @ Anonymous: Right? I mean just look at the hair in the still above *crying* The early 2000s always seems particularly bad to me. I just watched the Korean Drama Princess Hours/Goong for the first time earlier this year and I actually had to pause some scenes because I was cringing so much at the outfits and hair.